Our mantra of “Make it Yours.” confronts any traditional expectations and preconceived ideas of opera. Dress up or dress down, visit the bourbon bar, and experience something new! This season offers everything from a classic to a world premiere to the off the wall! Madama Butterfly, with its all-women creative team, will tell a classic story with a modern sensitivity. The Flood, a new work co-produced and co-commissioned with ProMusica Chamber Orchestra, boldly dives into the history of Columbus through the emotional storytelling of Stephen Wadsworth and the composition of Korine Fujiwara. Our final collaboration of the season is with Byron Stripling and the Columbus Jazz Orchestra, Opera Swings Jazz. This exciting presentation will be a fusion of genres: It’s not opera, it’s not jazz…it’s both at the same time. The art will be high and the fun will be infectious! Opera Columbus has announced its most collaborative season to date for the 2017-18 season, showcasing the artists of Juilliard, the Columbus Symphony, Against the Grain Theatre, and Company XIV in a not-to-be-missed trilogy of timeless operatic repertoire presented in what has become Opera Columbus’ signature forward-thinking style. Opera Columbus continues its artistic collaboration with The Juilliard School’s Marcus Institute for Vocal Arts and its Artist Diploma in Opera Studies (ADOS) program for a second season, opening with the Opera Columbus debut of two highly gifted ADOS sopranos in a brand new production of Benjamin Britten’s The Turn of the Screw. This will be followed by a concert version of Verdi’s Aida co-presented with the Columbus Symphony, featuring the Columbus Symphony Chorus, exceptional guest vocalists, the trumpet section of The Ohio State University Marching Band, and animals from the Columbus Zoo. The 2017-18 season will conclude with Gluck’s Orphée et Eurydice, showcasing artists from Toronto’s Against the Grain Theatre and NYC’s Company XIV alongside a trio of Opera Columbus guest vocalists in a modern-day and spectacular re-imagining of one of the most beautiful operatic scores the world has ever known. Opera Columbus proudly announces an artistic collaboration with The Juilliard School’s Marcus Institute for Vocal Arts and its Artist Diploma in Opera Studies (ADOS) program. Selected ADOS artists will be contracted by Opera Columbus to perform in an upcoming, main stage production beginning with the 2016-17 season! The 2016-17 season begins in September as Columbus’ flagship performing arts organizations reunite for Twisted 2, the highly anticipated sequel to 2014’s smash hit, Twisted. For four performances only, BalletMet, the Columbus Symphony, and Opera Columbus will collide and combine to create an experience unlike any other. Then in January 2017, Juilliard ADOS artist Miles Mykkanen will perform the role of Belmonte in Mission: Seraglio (Mozart’s The Abduction from the Seraglio). Sung in German with English dialogue and English surtitles. We conclude our mainstage season in May 2017 with a re-imagined production of Bizet’s most famous opera, Carmen. Featuring Juilliard ADOS artists Avery Amereau performing the role of Carmen and Thesele Kemane performing the role of Escamillo. Performed with the Columbus Symphony and BalletMet 2. Sung in French with English surtitles. Beginning in October 2016, experience a modern version of The Magic Flute and the emotional abridged version of La Bohème during our Opera on the Edge production. Both sung in English and presented in a casual atmosphere. Enjoy food and drinks while the performers mix with the audience, pushing the boundaries of opera as we know it. 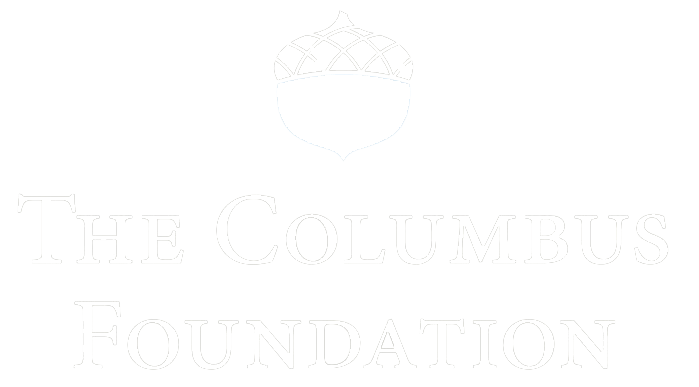 In the 2015-16, Opera Columbus will again present an all locally produced season! We kick off the season in September with Jean-Baptiste Lully’s Armide, performed with BalletMet 2 and the Apollo’s Fire Orchestra. Opera Columbus has never before performed this work, and we are thrilled to bring you this heart-wrenching tale of love and war set during the First Crusade. Then in March 2016, we explore love among the penniless inhabitants of the rooftops of bohemian Paris in Puccini’s most popular opera, La Bohème. It will be performed in Italian with the Columbus Symphony. In June of 2016, Opera Columbus will present a collaboration with The Ohio State University School of Music and Department of Theatre with Verdi’s La Traviata. Again performed with the Columbus Symphony, you will delight in this twisted tale of a much-sought-after Parisian courtesan. La Traviata will also be our Opera on the Edge production for the 2015-16 season, as we will present the work as an hour-long, abridged version sung in English at Shadowbox Live’s Backstage Bistro. 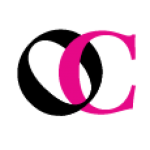 Opera Columbus announces the lineup for its 2014-15 season, premiering the first season in Opera Columbus history to present all locally produced productions. Opera Columbus opens the season with a never-been-done-before collaboration with BalletMet and the Columbus Symphony and Chorus to present the world premiere of Twisted, an all-original work featuring dancers, singers, and musicians from all three organizations on stage together for the first time. In March, Opera Columbus will perform Mozart’s The Marriage of Figaro with the Columbus Symphony. The 2014-15 season also boasts the Columbus premiere of soprano superstar Camille Zamora in her role debut as Elle in La Voix Humaine, as well as performing the role of Nedda in Pagliacci. In addition, Opera Columbus will continue Opera on the Edge, its successful, innovative collaboration with Shadowbox Live, transforming another classic opera into an immersive, interactive, and highly accessible experience in a casual environment. Featuring local artists in an abridged, English-language adaptation, this collaboration has expanded in the 2014-15 season to include two performances at The Refectory. Experience Opera Columbus’ presentation of Pagliacci as an hour-long, abridged, English version performance in one of Columbus’ best casual and comfortable environments. “Crazed clown murders wife in front of live audience!” Find out what the headlines are all about, then immerse yourself in the fully staged, Italian language version the following summer. Opera Columbus is back and we are truly in a renaissance! We hope you are as excited as we are to be a part of Opera Columbus during this time of growth and change for our company. We see the return of locally-produced grand opera as we open the season in November with Madama Butterfly in partnership with The Ohio State University. This production will be cast with up-and-coming artists from central Ohio and beyond, and include students from OSU in the chorus and comprimario roles. In March, the New York Gilbert & Sullivan Players will return in the perennially popular The Pirates of Penzance featuring the Opera Columbus Chorus. Both productions will be accompanied by the Columbus Symphony Orchestra. The season will conclude with Carmen in Concert at the Ohio Theatre, a fantastic new collaboration with the Columbus Symphony. The 2012–13 two-show season will see the return of Opera Atelier and their revival of Mozart’s wildly popular and hilarious The Magic Flute, and the back-by-popular demand New York Gilbert & Sullivan Players in H.M.S. Pinafore.  Both productions will again employ local artists–the Opera Columbus Chorus and the Columbus Symphony–and all performances will be held in the Southern Theatre. In addition, Opera Columbus will collaborate with Shadowbox Live next season to launch a new program called Opera Cabaret. The program exposes new audiences to opera with live, abridged, English language performances of popular operas that are free of charge. The first Opera Cabaret presentation will be Puccini’s La Bohème.